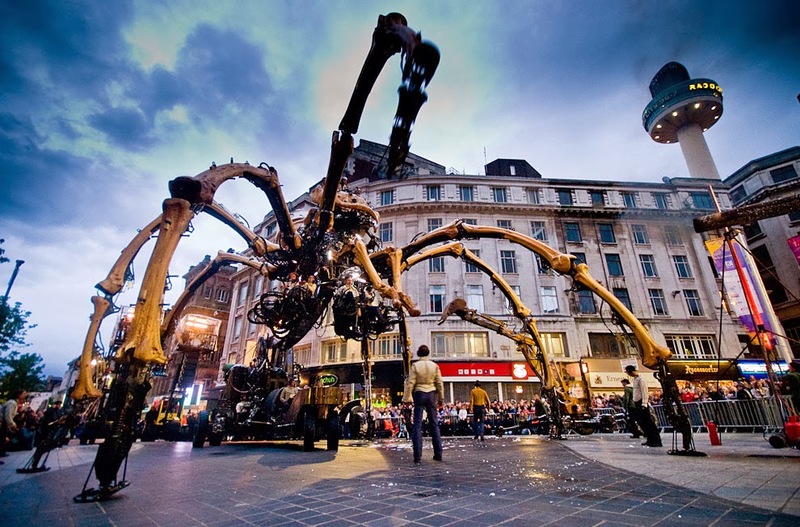 The cultural city of Liverpool is known to many for a number of reasons. From its associations with the world-famous band, The Beatles, to the locals’ passion for football. In recent years, it has also grown in favour as one of the best northern cities for business and education. It’s not surprising then, that Liverpool has quickly become a fantastic location for rental opportunities. 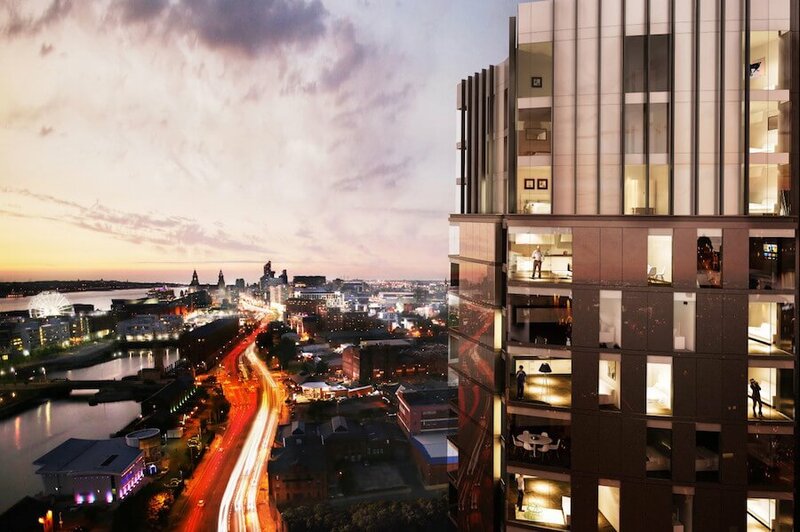 Here we take a look at the growth that Liverpool property has seen in recent years and what it is that’s causing this northern maritime city to become one of the UK’s hottest rental locations. Recent research carried out by Private Finance reveals that Liverpool has become the firm favourite for buy-to-let locations throughout the UK, making it to the top of the Residential Landlords Association’s list. 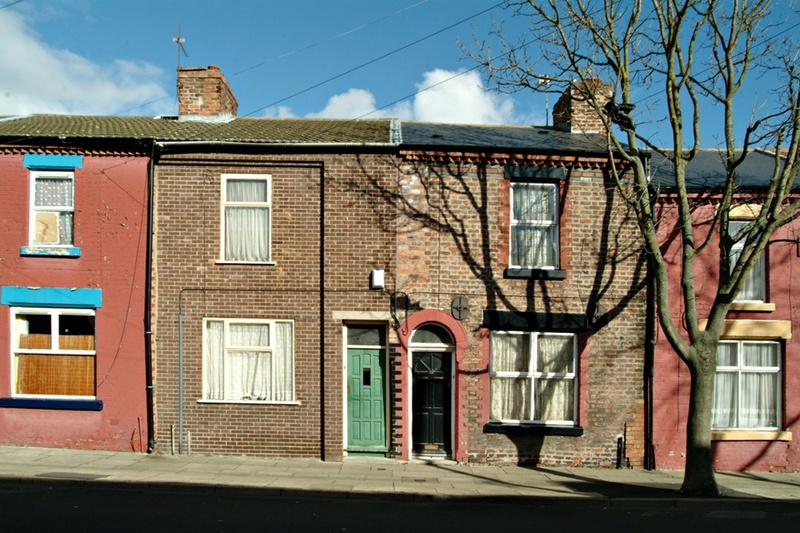 Landlords who own buy-to-let property in Liverpool are currently enjoying an 8 percent yield on average after mortgage costs, compared to an average of 5.6 percent in Nottingham and 5.4 percent in Coventry. Property yield defined: Property yield is the return on investment using the rent received from a buy-to-let property. It is calculated by considering the possible rental income over a year and turning it into a percentage of the total cost of the property. So if you received £10,000 a year in rent for a property that cost £100,000, the yield would work out as 10 percent. This fantastic return on investment is mostly due to property prices remaining relatively low, even when the city and its economy are experiencing growth. Not only that, but with plans to introduce a Northern Powerhouse in the near future, Liverpool is expected to continue growing in popularity, for those looking to rent a property in a booming city. So what exactly are the factors that are driving this boom for Liverpool’s rental market? There a variety of different contributors, which are discussed further below. Research from The Mistoria Group revealed that between 2015 and 2016, the demand for shared student housing in Liverpool city centre and its suburbs grew by 37 percent. This was due to the student population increasing by around 10,000, from 50,000 students to 60,000 in the 2016 university year. 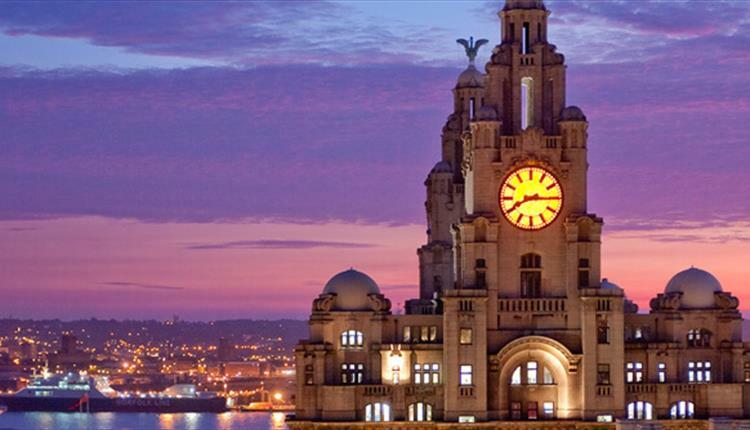 Students are drawn to the city of Liverpool for its culture, sport, nightlife and green spaces to name a few, not forgetting its affordability compared to the likes of London and Manchester property. As increasing numbers of students enroll at the three universities year on year, so does the demand for properties to rent. This trend is providing landlords with plenty of opportunity to make a fantastic return on their property investments in Liverpool. Data from the Enterprise Research Centre has discovered that not only are there as many fast-growing, successful UK businesses as there was back during the 2000 dotcom boom, but Liverpool plays home the biggest percentage of these businesses. Between 2009 and 2015, the number of these firms rose by an incredible 52 percent. 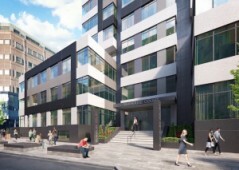 As such, many businesses are choosing to make a home in Liverpool in the hope that they too will experience the same growth as others have done at this location. More specifically, there a number of industries that have boomed in Liverpool, due to businesses within these sectors achieving a wealth of success here. The technology industry, in particular, has quickly become a roaring success for Liverpool’s economy, causing the city to become one of the quickest growing digital hubs across the country. This industry is expected to provide the most amount of jobs compared to any other UK industry by 2020 and Liverpool is playing a major role in supplying these job opportunities. 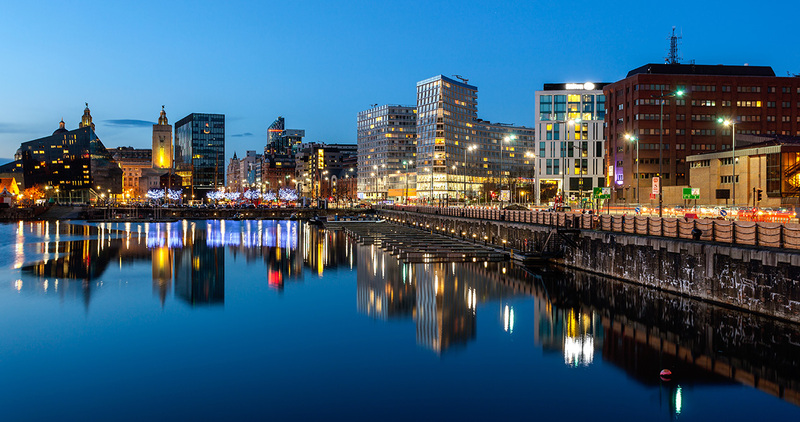 Liverpool was sadly left behind back in the 90s, as nearby cities such as Manchester were at the forefront of investors’ minds. There were many strikes occurring in Liverpool at this time, which became a cause for concern when considering the development of the area. However, all this changed in 2004, as a developer brought £1 billion into the regeneration of Liverpool. Since then, much of the underused land has been revitalised with the likes of Liverpool One, as well as regeneration of entire areas such as Liverpool Lime Street and the Albert Dock. Liverpool’s council are also in the process of building over 5,000 brand new homes as well as refurbishing and introducing 1000 empty houses that are currently not in use. There’s plenty going on around Liverpool in terms of regenerating the city and making it a much more attractive location to live. 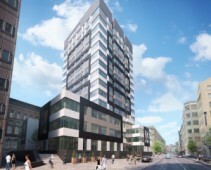 It’s plans like this that are driving the rental property marketing in Liverpool. London is the most expensive city to both buy and rent a property. Even with the residents shouting out for affordable housing that’s comfortable to live in, the cost of investing in London property and living in the capital is set to remain more costly than anywhere in the UK for quite some time. As such, these residents are now actively seeking alternative locations to call their home, that can provide similar employment opportunities to that of London, but with rental prices being must less costly. Northern cities including Manchester and Liverpool are quickly becoming the firm favourites for these people seeking a low-cost alternative to London, providing the perfect investment opportunity for landlords. 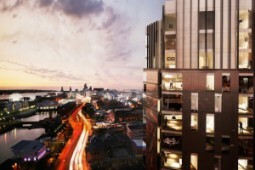 The incentives go on, into the interest in Liverpool from both local and foreign investors. In fact, the city of Liverpool has been named on a number of occasions for being one of the more attractive cities in the UK for direct foreign investment. Although London continued to rank this list, the more affordable prices in Liverpool are sure to drive many more businesses to the northern city over the years. This in turn, creates plenty more opportunity for landlords considering investing in Liverpool, as more workers are brought to the city as a result of these investments. If you’ve been intrigued into considering investing in the Liverpool rental property market, here are a few top tips for ensuring you make the right investment when the time comes around.